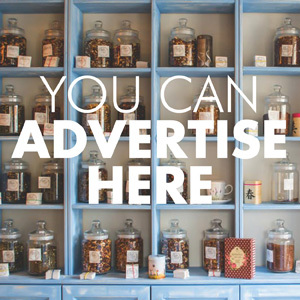 When you’re looking for that one-of-a-kind gift, or a special treat for yourself, Greater Newburyport shops, and stores should be atop your to-do list. 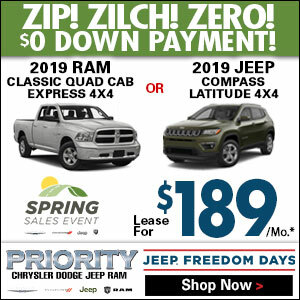 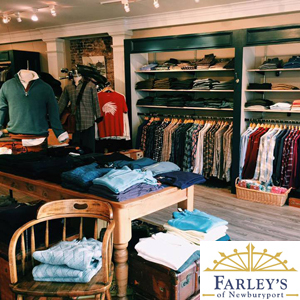 The stores in Newburyport, Amesbury, Salisbury, Newbury, West Newbury, Rowley and Georgetown, offer a variety of choices from casual to contemporary. 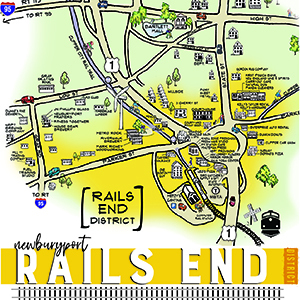 Click here for a map of the Tannery shopping district! 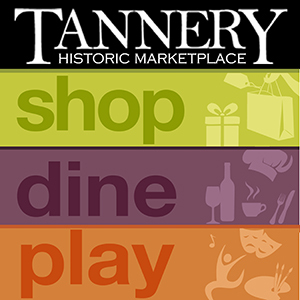 tannerymarketplace.com 50 Water St. Newburyport One-of-a-kind gifts, creative cuisine, art, books, toys, recreation and business services. 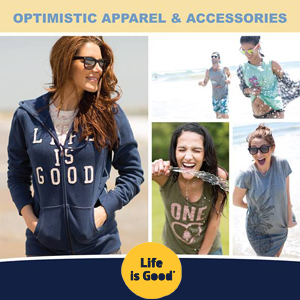 You will find over 50 stores to suit all your needs. 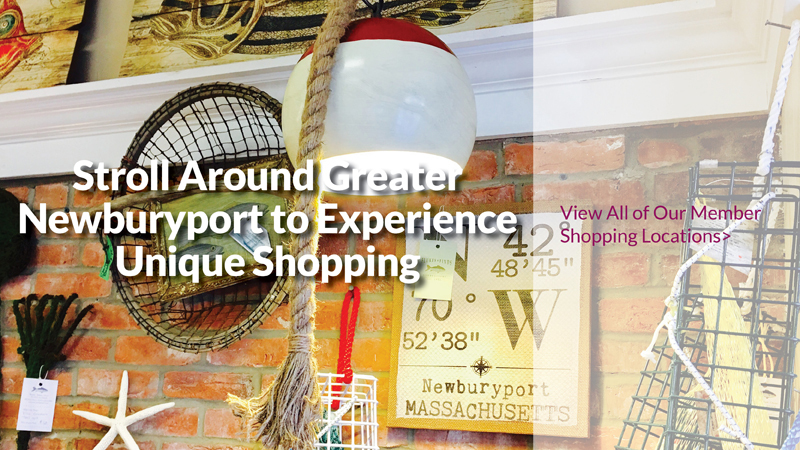 Whether you prefer trendy clothing and accessories, quality sleepwear , coastal home decor, rustic antiques or something for your pet, you can immerse yourself with a friendly, creative and sophisticated day of shopping at Best of NewburyportSM Places to Shop. 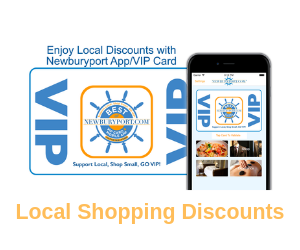 VIP Discounts are not combinble with other promotional offers. 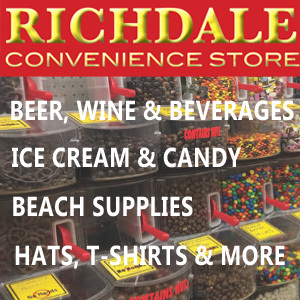 62 State Street, Newburyport MA 01950 978-465-9808 Your ultimate convenience store. 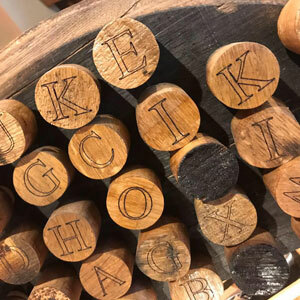 24 Oakland Street, Amesbury MA 01913 978-834-6136 Reclaimed wine & whiskey barrel furnishings.